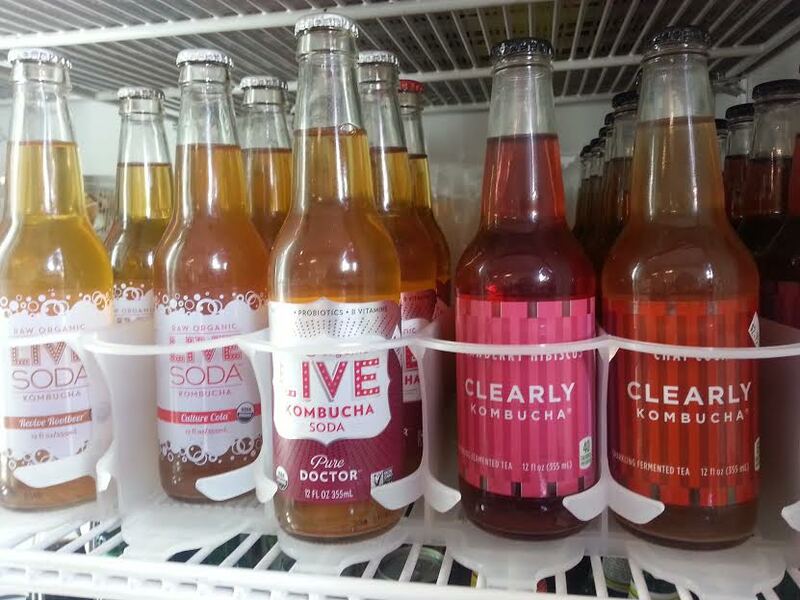 Kombucha — kombu-whaaa? It’s a strange word. Maybe you’ve seen the beautifully decorated glass bottles in grocery stores, but never had the stones to pick one up. When it comes to St. Patrick’s Day, there are two absolute must-haves: green and a Shamrock Shake. It’s officially summer! : also known as the best time of the year aside from Christmas and your birthday. To kick off the season of warm sand between our toes, we at the Clog would like to offer a cool and refreshing beverage to throw back while basking in the sun. Enjoy!